Hooray! 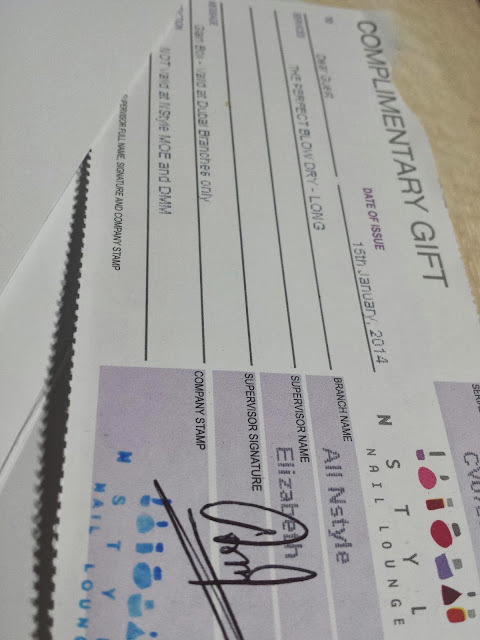 I just got gifted this voucher from a colleague at work! FREE blowdry! Couldn't be bothered to rotate it. Whoops! But who cares? Its FREE! Welcome To Doha Indian & Pakistani Escorts in Doha & Doha Escorts organization most latest couple of years and we propelled this website online as of past due for you. Our organization is mastery in the field of Vip Indian Escorts in Doha and we've maximum in style, striking,experienced and younger capability.